We are Strategists, Planners, Listeners, Engagers, Curators and Custodians. At The PRactice, we believe Public Relations is transitioning from a marketing to a management discipline. This approach leads us to view the entire stakeholder ecosystem to create coherence, and build relevance. In this way, we sustain relationships of deeper significance that inspire personal and collective action of stakeholders. In a hyper-connected, hyper-competitive global marketplace with more diverse audiences than at any other time in history, success often rests in the power of true collaborative communication. We help clients seize unforeseen opportunities and mitigate unexpected challenges by speaking with total authenticity and clarity, engaging the most critical stakeholders, wherever they are. As the Founder & Chairperson, Nandita provides the vision and direction for The PRactice. Her views on public relations, based on over twenty five years of experience have helped shape the vision of the Firm and influenced several of its best campaigns. Nandita is focused on establishing a culture of continuous leadership through mentoring and coaching, fostering intrapreneurship and exploring collaborations with affiliates to prepare the Firm for future growth. She leads with the belief that an idea is only as good as its execution, thereby maintaining a close eye on implementation and the last mile. 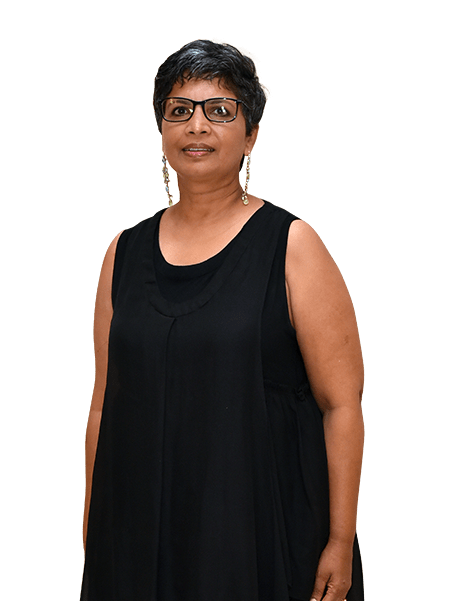 Nandita has served on various prestigious juries to determine excellence in public relations, including the 57th Cannes Lions International Advertising Festival for the PR category; the Sabre Awards India, among others. She is an alumnus of the Fortune/US State Department Global Mentorship Program, where she won the Exxon Mobil-Vital Voices grant for an idea titled “Integrity Decoded”. 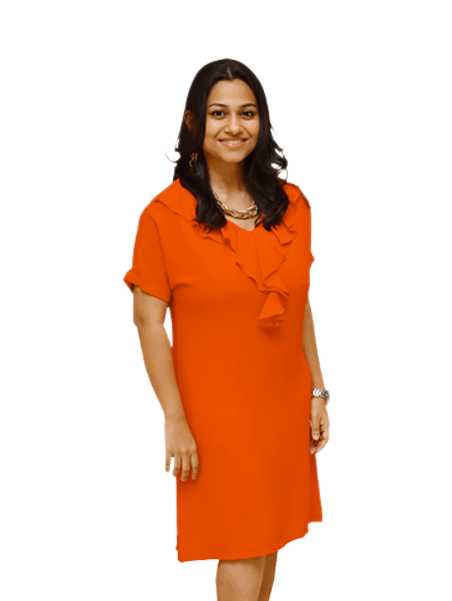 In 2014, she won the Sabre Individual Award for her contribution to the PR Industry in India. The Award called out The PRactice as "unquestionably one of the best (PR Firms), showcasing a grown up, ethical approach that has served the Firm well in a fast changing marketplace". She was recognised among India’s top 10 women in Public Relations by Reputation Today in 2016. Nandita, in her free time, dabbles in kitchen gardening and exploring the rich legacy of Indian arts and crafts - handloom in particular. Maya is Vice President, Content at The PRactice and she leads the content publishing division in the firm. She is a communications professional with more than 20 years' experience in the area of content creation. Prior to joining the firm, Maya was the Branch Head at Associated Advertising Pvt. Ltd. She has also managed Internal Communications at Mphasis and was part of the Yahoo! Corporate Communications team that launched Yahoo! Answers in India. Maya has also worked as a copywriter with some of the leading advertising firms in the country including MCann Erickson, Saatchi & Saatchi, Contract, Clarion, and Grey Cell - an entrepreneurial venture focused on developing niche communication for NGOs. Maya firmly believes that communication is ‘Mission Critical’. She holds a Master’s in English Literature from Osmania University, Hyderabad. She is an avid reader, a passionate traveller and a die-hard foodie. She is in the process of putting together a series of coffee table books which combines these three passions of hers. As Vice President at The PRactice, Sameer helps integrate design concepts with client needs and goals in order to create brand publishing and communication solutions across web, mobile, print and events. He has had a rich and varied career involving roles in advertising, copywriting, and design. His creative work runs the gamut from international to local and includes a restaurant launch in London as well as an award winning website for an ICT startup in rural India. 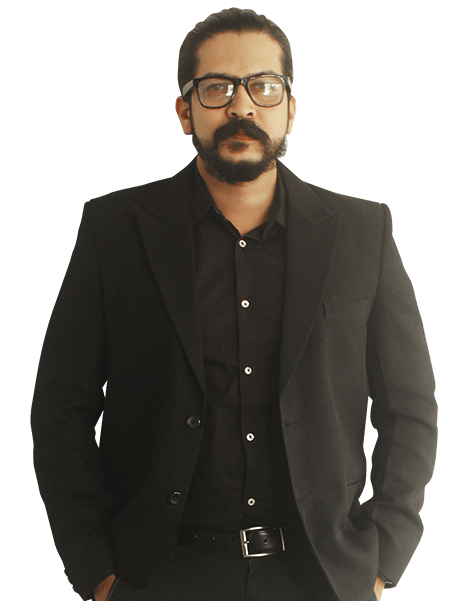 Over the last decade, he has broadened his expertise to include web development and interactive design, as well as the development of complete solutions centered on branding and design. In his spare time, Sameer loves travelling and sampling strange foods in new places. He prefers if those places are also at the ends of roads — the highest town in the Himalayas or the last town in New Zealand at the edge of the Pacific, for instance. He hopes to swing by the Arctic one of these days and is working on overcoming an irrational fear of South America. Reading and animated, long conversations with friends are two other things Sameer thoroughly enjoys. 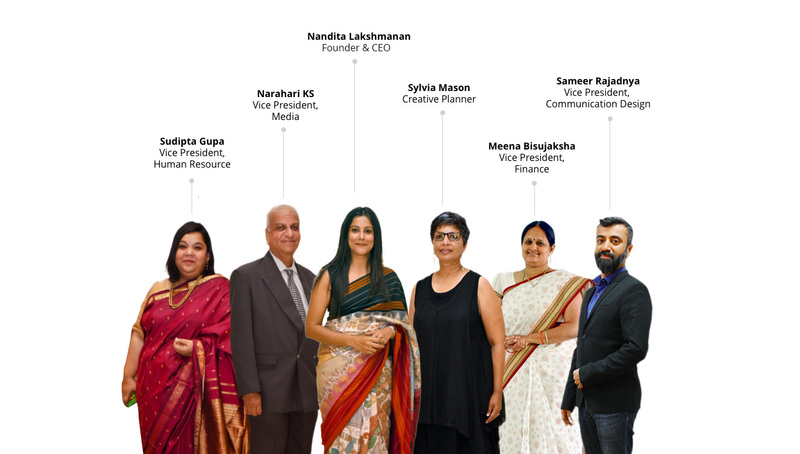 As a Senior Media Consultant at The PRactice, Narahari (popularly known as Hari) guides internal teams on media engagement and outreach strategies. He is a seasoned corporate communications professional with over thirty-six years of experience in the field. During the course of a noteworthy career, he has led several global initiatives at organizations such as Wipro, IBM, Dell and Texas Instruments. The Public Relations Council of India recognized his contribution to the profession by inducting him into its ‘Hall of Fame’ in 2011. Hari also contributes to the broader professional community through his other engagements. He is currently the Chairman of the Marketing and Communications Forum of NASSCOM in Karnataka. In between, he manages to find time to teach a Corporate Communications course as a visiting faculty member at two colleges in Bangalore. A fan of vintage Hindi film music, Hari joins a Bangalore karaoke group called ‘Friends of Music’ once a month to belt out hits by Hemant Kumar and Mohammed Rafi, among other legendary singers. In addition to travel and long road trips with his family, Hari likes to follow the ups and downs of the Indian cricket team and comment on these through his blog. 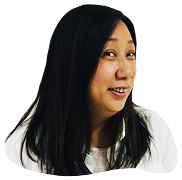 Sylvia brings over twenty years of advertising industry experience to her role as Creative Planner at The PRactice. She has worked in both Australia and Singapore on a variety of consumer brands spanning financial services, tourism, health insurance, optometry, events, food and wine, retirement living, hospitality, pharmaceuticals, and local government. When it comes to her areas of expertise - integrated brand communications – Sylvia actively looks for an emotional peg to which the communication can be anchored. She believes in the power of collaborative thinking and diverse viewpoints to take an idea from good to exceptional. After a long stint overseas, Sylvia has come home to roost at her peaceful farmhouse just outside Bangalore. Her spare time is devoted to exploring local, organic ingredients to indulge her passion for cooking. Sudipta Gupta brings in an experience of close to 14 years in Human Resources and has been with The PRactice since 2010. Her role involves being a strategic advisor on people matters and driving large initiatives like succession, career planning, leadership development and addressing organizational challenges and issues. 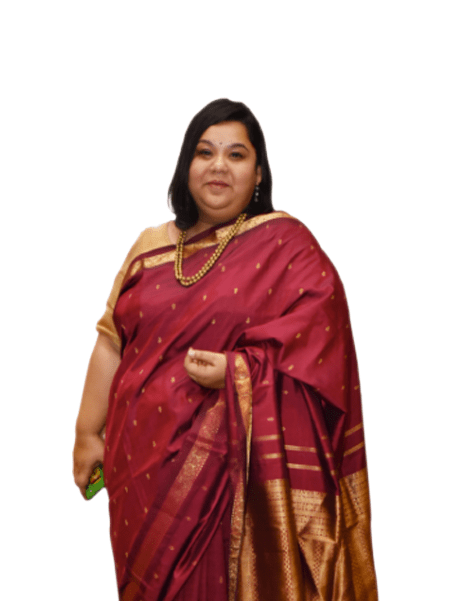 Prior to working with The PRactice she has experience in recruitment and HR generalist functions across several firms in the IT Industry.Sudipta holds an MBA in marketing from ICFAI Business School and an Executive Program in Human Resources from IIM Calcutta. Personally she is passionate and committed to various social causes and volunteers with various NGOS for elder care and teaching children. In her free time she also loves meeting people, learning languages and is a true Bollywood Buff. Meena Bisujaksha is a finance professional with over 17 years of experience, spanning the entire gamut of Finance. She primarily focuses on areas of Business & Financial Planning, Strategy, Financial Accounting & Reporting, Procurement, and Treasury & Risk Management. 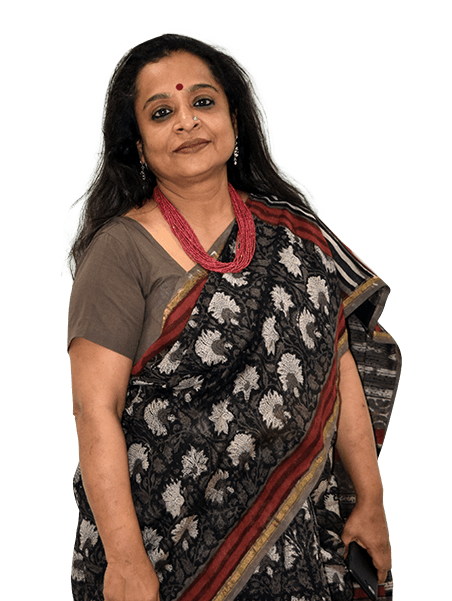 A graduate from ICFAI University, Meena holds a Masters in Business Administration with a Finance specialization, and has worked at the helm of finance divisions across the Software, Manufacturing and Education sectors. Having joined The PRactice in 2015, Meena has provided key support on all strategic and tactical matters related to budget management, cost-benefit analysis , forecasting etc. She provides the strategic vision and drive required for steady business growth and profitability. Meena is a people person who loves learning and drawing inspiration from those around her. She loves spending time with family, and curling up with a good book in her free time. 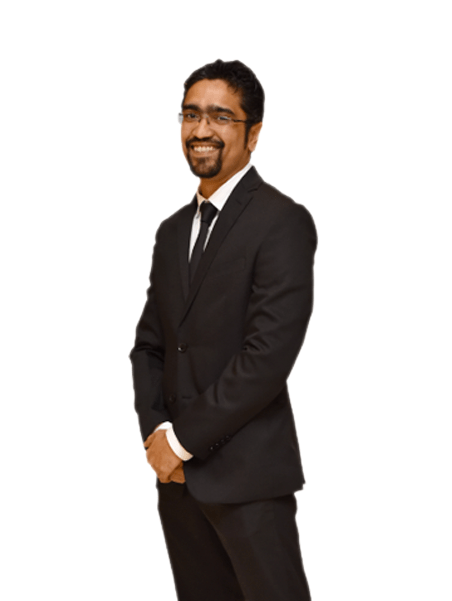 Prasad Karat is a Client Relationship Lead at The PRactice with over 8 years experience. His understanding of public relations comes from his experience of working with clients ranging from enterprise software, technology infrastructure to artificial intelligence and consumer durables. Some of the key brands he has worked with are HPE, SanDisk, Intuit, OnePlus, Amadeus and Sling Media to name a few. Having worked with a wide spectrum of brands and sectors, he has successfully lead client mandates across strategic media relations, stakeholder engagement, research and analysis, and internal communications. He currently oversees the Bangalore operations and works closely with several organizational functions like HR and finance. Prasad was recognized with a “Special Mention” among the list of Top 30 Under 30 Professionals by PR Moment in 2017. Prasad is a Post Graduate in Communications from the Christ University, Bangalore. A seasoned Communications professional with close to 7 years of experience, serving marque technology companies like Infosys, Cisco, HCL, DXC Technology, Walmart Labs and Target to name a few. As Client Operations Lead, she is responsible for leading communications programs ranging from strategic planning, message development to media relations and digital engagement. Priyanka has been involved in leading crisis communications program for various technology companies. Priyanka comes with a thorough understanding of the technology space and has a vested interest in exploring human resources media strategies. She has played a critical role in strengthening the HR campaign for technology companies like Infosys, HCL, Intuit and Walmart Labs. Besides her role as client servicing lead, Priyanka is also involved in managing the technology vertical and ensuring a steady pipeline of new business. She also works closely with CEO's office to ideate and launch new initiatives focused on making the organisation future ready. As part of her keenness in human resources, Priyanka has also volunteered to be a helping hand for the Learning & Development initiative at The PRactice. Priyanka has also won ‘Employee of the Month’ award for two consecutive years in 2014-2015. She holds an MBA in Marketing from IBS, Bangalore. Ritika Kar is an adept communications professional with over 10 years of experience in the Information Technology domain. She has been with The PRactice for over seven years and works in the capacity of a Client Relationship Lead. 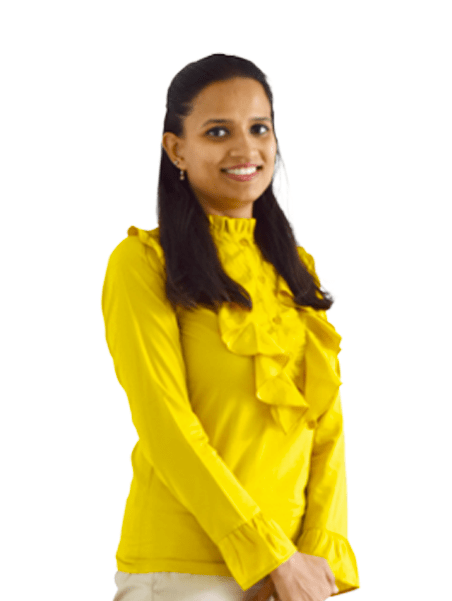 Ritika has successfully driven holistic communications strategies for various MNCs in India like Oracle, HCL Technologies, Cisco, Concentrix and PwC amongst others. Her responsibilities encompass planning and execution of external communications/PR strategy, internal communications as well as anchoring and driving thought leadership programs for technology brands. 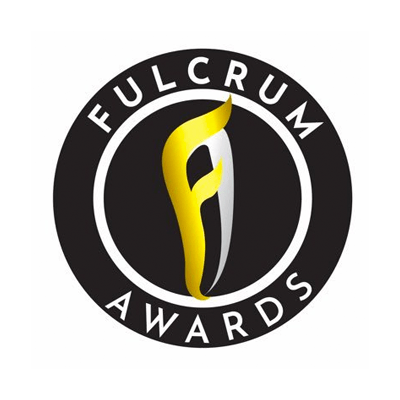 Her leadership on Oracle enabled the team to win the Fulcrum Award for the Most Impactful Media Campaign in 2016. 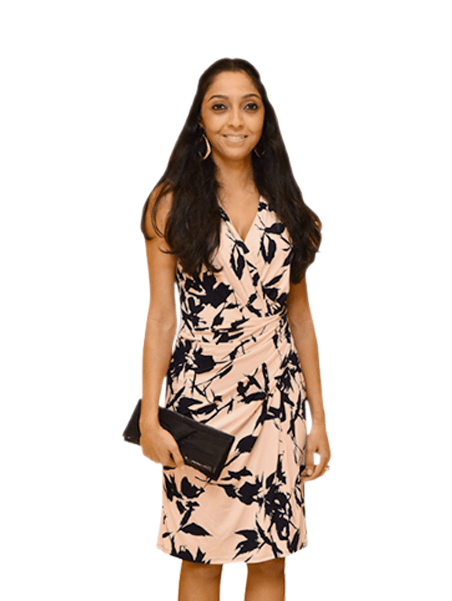 Ritika has won the prestigious PRmoment India’s 30 Under 30 PR professionals in India award in 2015. She has a Post-Graduate Degree in Media Management from ISB&M, Kolkata and is a Gold Medalist in Bachelors in Media Science. 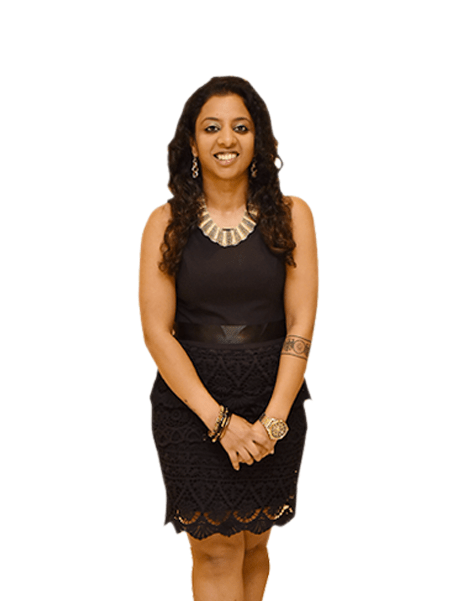 Reena Rajan is a communications professional with close to 8 years of B2B and B2C marketing and public relations experience, delivering high impact programs to enable sales, attract and retain customers, and build strong brands through an integrated communications approach. Reena also possesses international experience and have worked with Fortune 500 companies. She works closely with enterprise technology clients handling strategic planning, media relations, stakeholder and influencer engagement. Some of the key accounts she is handling are HPE, Western Digital, Red Hat among others. Reena has completed her MBA from Indian Institute of Planning and Management and has completed her engineering from Sathyabama University, Chennai. Sarita is a communications specialist with over 12 years’ experience spanning Research, Advocacy, Brand Communications and Public Relations Her role encompasses program planning, overseeing execution and providing strategic guidance to teams and clients, aimed at maximising impact and RoI. As a Client Relationship Lead, she has helped establish and grow the Financial Services practice of the firm. She has led the public relations mandate for clients in the financial services, technology, healthcare and FMCG space, including brands such as Johnson & Johnson, Welspun, Siemens, Sequoia Capital. In addition, she has significant experience in the healthcare space. 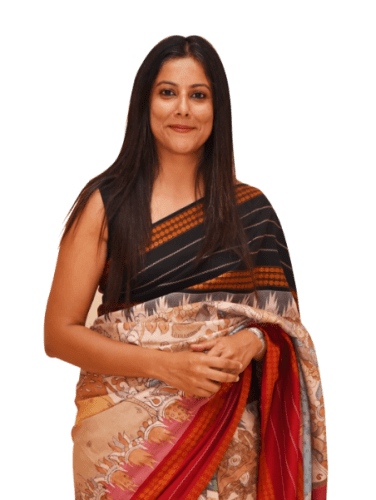 Sarita holds an undergraduate degree in Political Science from Lady Sri Ram College, Delhi University and a Master’s in Political Studies from Jawaharlal Nehru University. Advait is a communications specialist with more than 10 years of experience in the Information Technology industry. As a Client Relationship lead, he has been responsible for strategizing communications outreach for technology brands in India including Adobe, HP Inc., Intuit, Xiaomi, Western Digital & SanDisk for more than 10 years. He is also responsible for leading the team to deliver exceptional work for the technology clients as well collaborate with them to understand their requirements. 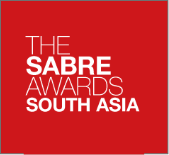 Advait has led HP Inc.’s award winning campaign for the launch of HP Spectre and has represented The PRactice at SABRE Asia Pacific Awards. 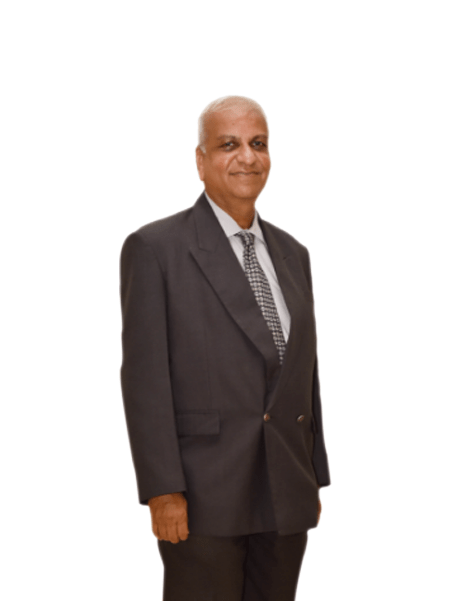 He holds a Postgraduate Degree in Micro Economics from Fergusson College in Pune and Dual Graduation in Economics and Biology from Pune University. 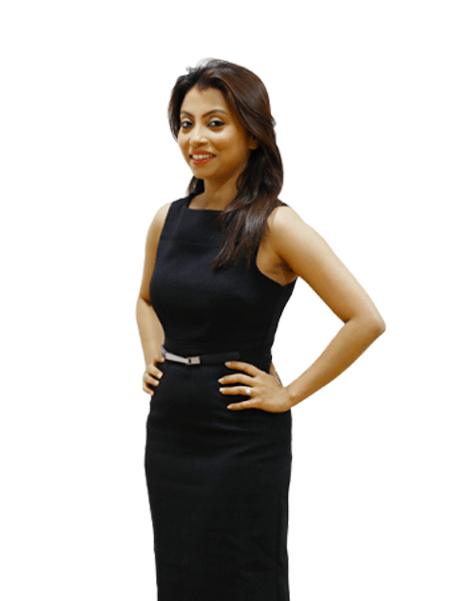 Anjali comes with over 9 years’ experience in marketing and public relations. She currently leads the Consumer Vertical working with clients within the FMCG, travel & hospitality, food, and start-up space. As a Client Relationship Lead, her role encompasses providing strategic counsel to clients, leading client service excellence for all clients within the vertical and developing successful public relations campaigns for clients. She has worked with a wide range of clients within the Consumer space leading mandates in brand communications and corporate reputation management with programs in strategic media relations, stakeholder engagement, digital engagement, employee communications and content & design. Anjali has a Masters in Business Administration from Manchester Business School, UK and a Bachelors in Commerce from H.R. College of Commerce and Economics, Mumbai, India. 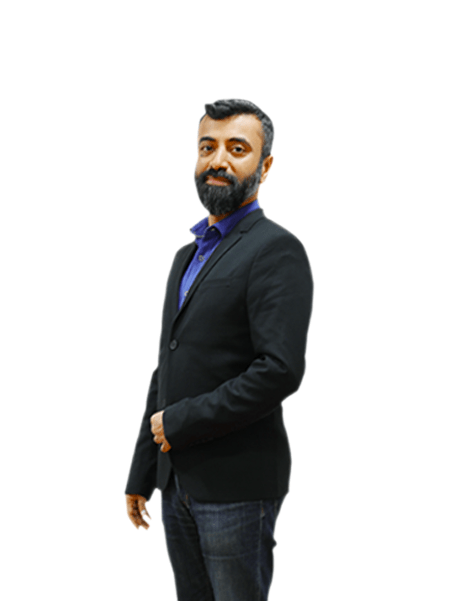 Sameer is a communication specialist with over 10 years of experience in the consumer space and focuses on brand communications and client relationship management at The PRactice. He currently leads the Consumer Vertical for clients in Education, FMCG and Consumer Lifestyle space. Having worked with a wide spectrum of brands and sectors, he has successfully led consumer mandates for brand communications and corporate reputation management with programs focussing on building strategic media relations, stakeholder engagement, digital engagement, and internal communications. He currently oversees the Mumbai operations and works closely with several organizational functions like HR and finance. Sameer is a Post Graduate in Marketing & Advertising from University of Mumbai. Porter Novelli is a leading global public relations firm, part of the Omnicom Group. In January 2004, The PRactice and Porter Novelli became exclusive Brand Partners. For India based clients, it brings access to Porter Novelli’s vast expertise and resources in global media relations, digital and social media, and analytics and measurement. For clients who are headquartered outside of India, the partnership ensures seamless integration of multinational client programs with Indian realities. At The PRactice, we have entered into number of associations, partnerships and pro-bono projects simply because we believe in what they are attempting to do in society and public life, and we want to do our part in the community we all share. Using Carnatic Vocal music for building bridges of communication with Autistic children has been a passion for the renowned Bombay Jayashri, and we are proud to be able to work with her initiative in every way we can, via storytelling and communication support. An NGO working towards palliative care in India, advising them on brand refresh, strategic media relations and digital engagement to meet the objective of creating awareness towards need for palliative care in India. The Trust preserves the legacy of Prem Bhatia, the legendary journalist, and seeks to promote journalistic excellence in India. We work on branding, communication and media with the Trust at its annual event that recognises and awards excellence in Journalism. We were delighted to work with this unique school aiming to preserve India's refined textile art by training young weavers of the future, and promoting handloom as part of India's precious heritage. The PRactice helped the School with branding and communications, helping it share its academic program with the world. Thanks for your query, our team will be in touch soon. © 2018 PRactice Strategic Communications India Pvt. Ltd.